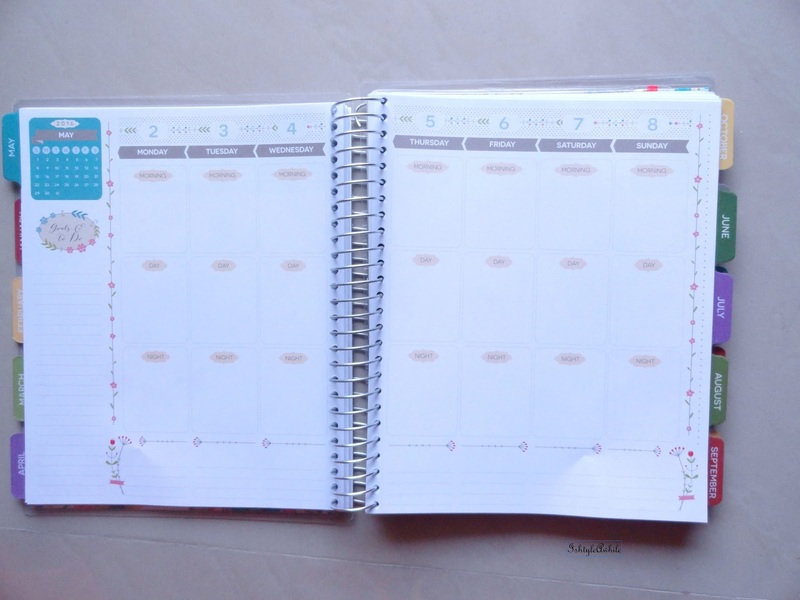 "Organize life around your dreams and watch them come true"
So I am one of those people who loves planning! 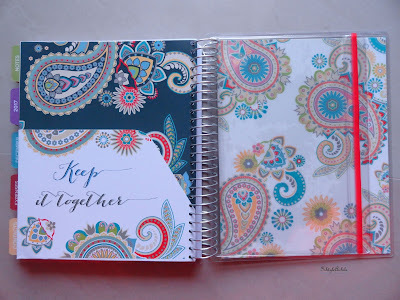 I love buying planners and I writing to-do lists etc etc. 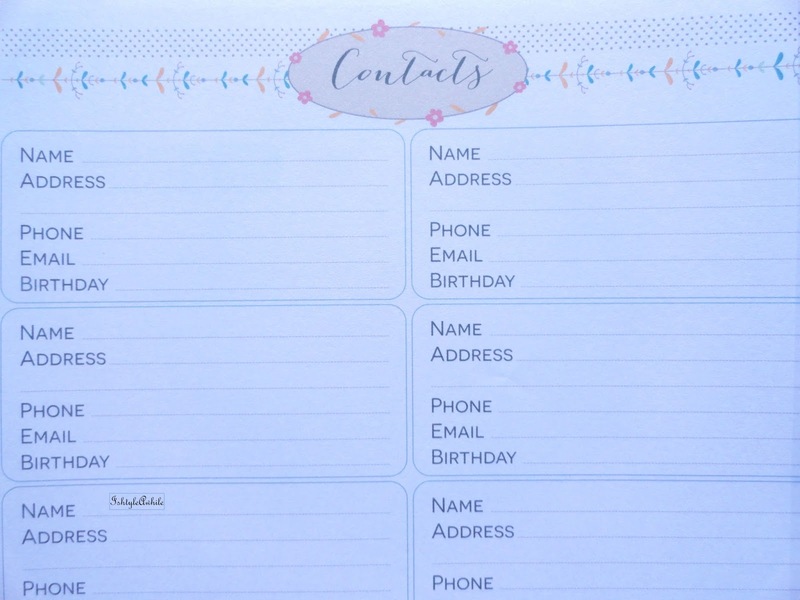 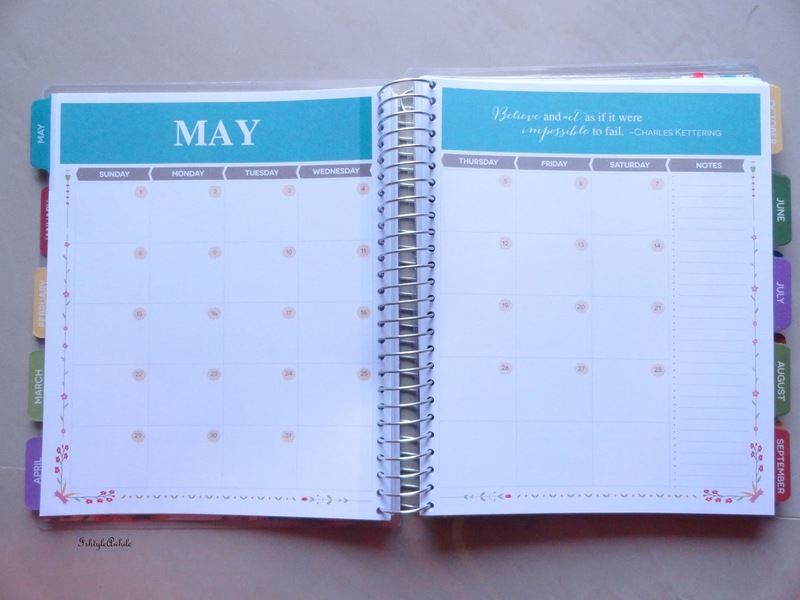 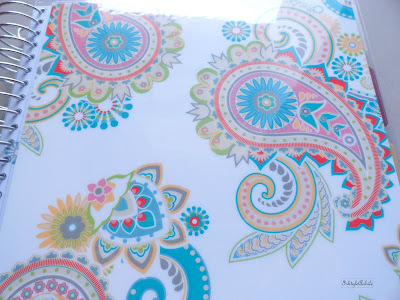 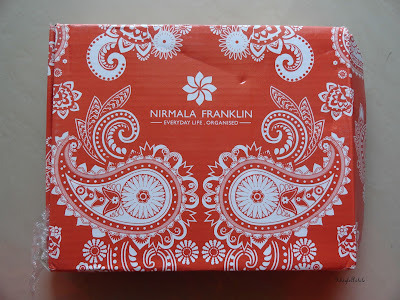 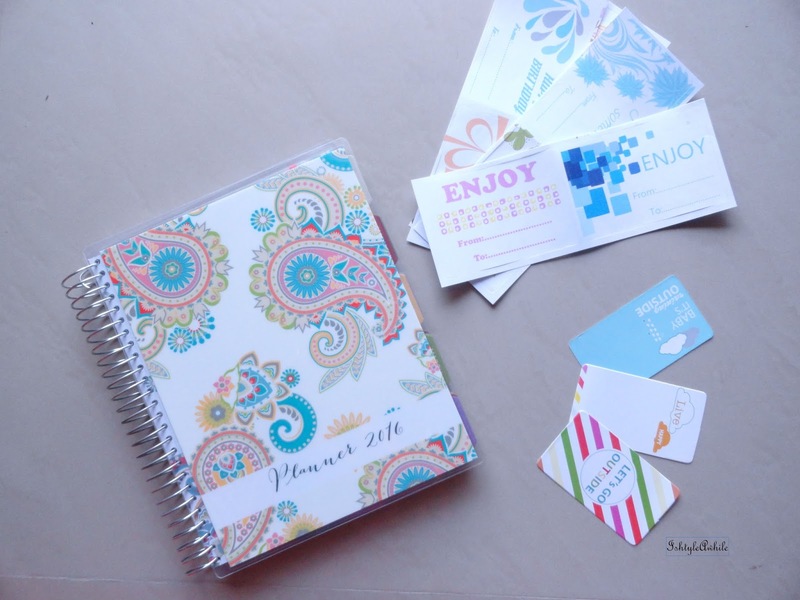 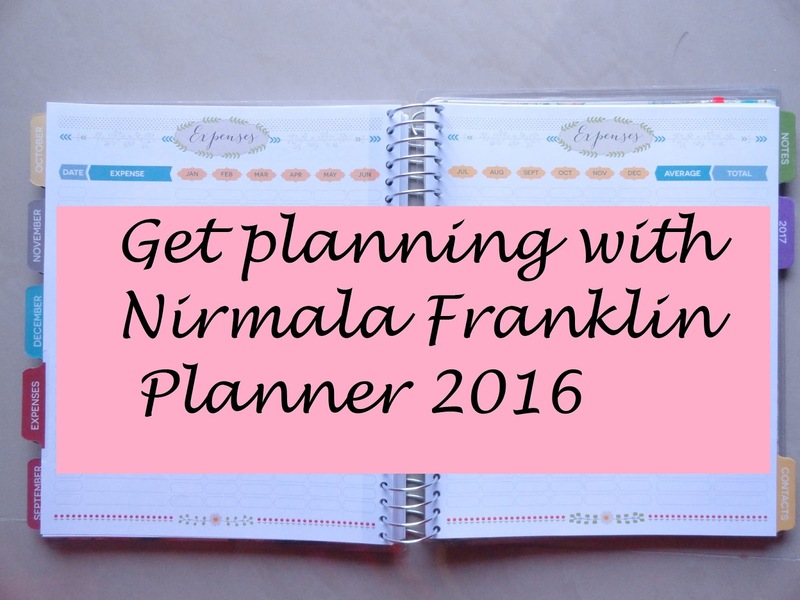 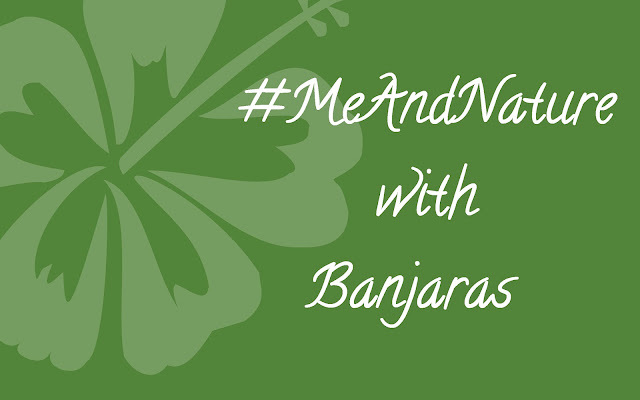 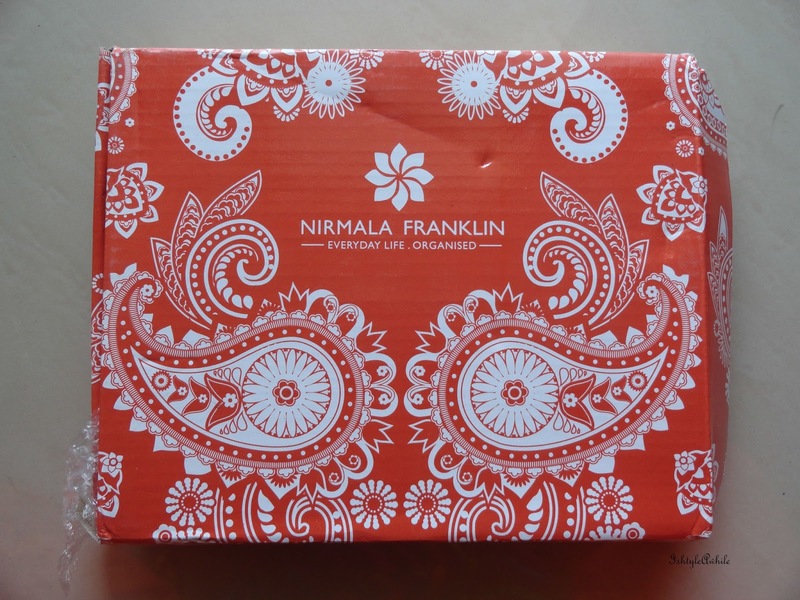 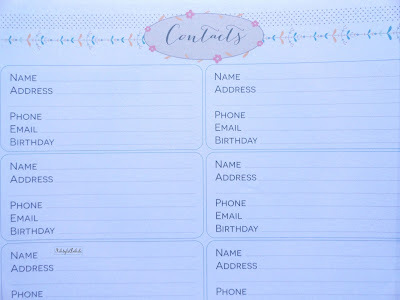 When I received the Nirmala Franklin planner, it was love at first sight. 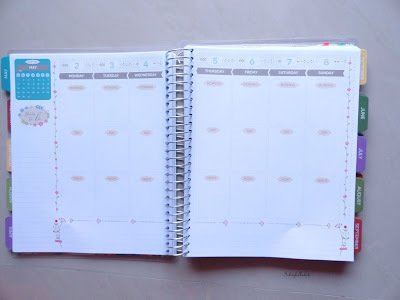 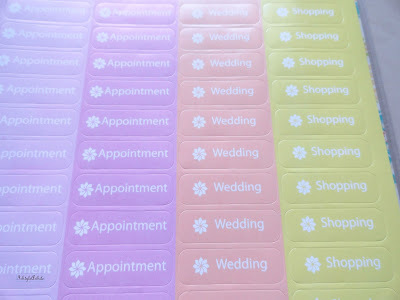 - Has a monthly overview and a weekly overview which makes planning on a day-to-day basis more simple. - A small folder to store important cards, documents etc when I am on the go. 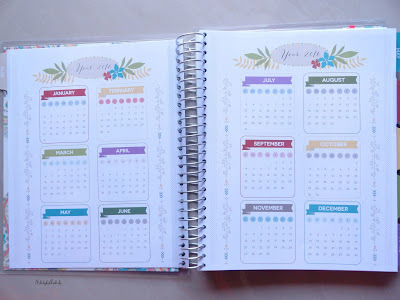 Here is a small video showing you all about the planner. 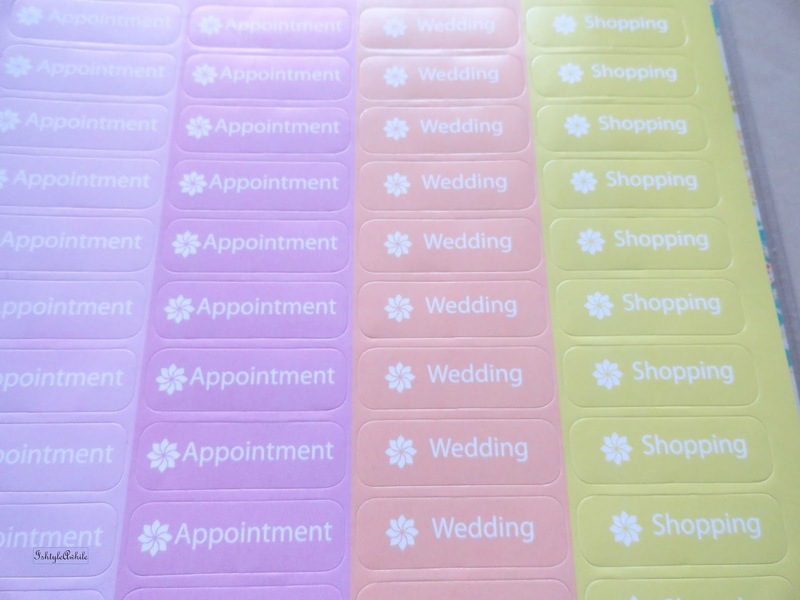 Click here to head over to their website and order your own planner. 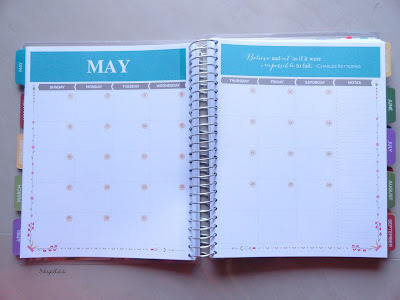 Let me know if you guys want Plan with Me types of videos.